We professional aircon service in Changi Singapore . 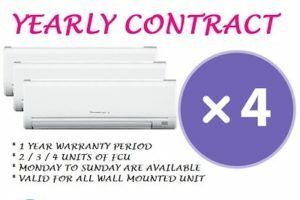 Our aircon servicing rate from $17 per unit. Contact us now to make appointment here .